i don’t remember how to tag things | six words to change the world. six words to run the world. On Thanksgiving, I randomly read a bunch of my old Thanksgiving posts, and then I felt all emo and missed it here. Kathleen and I are MAJOR runners now, and when naming our team (read: just the two of us) for an upcoming race, she offered “Six Words to Run the World” as an option, and then I felt all emo and missed it here. 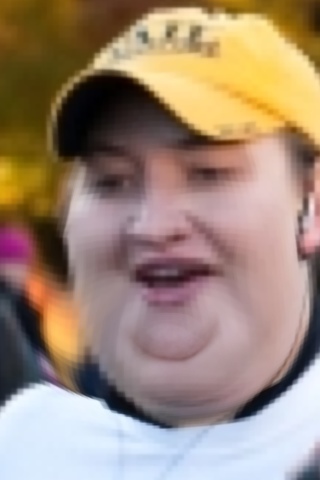 If a FatBoothed photo of the ugliest photo ever taken of you doesn’t keep you running, nothing will. I know what you’re thinking, and no, you cannot have my number, and no, this is not about to become a running blog. I mostly just wanted to show you this photo and say hello. I’ve missed you.